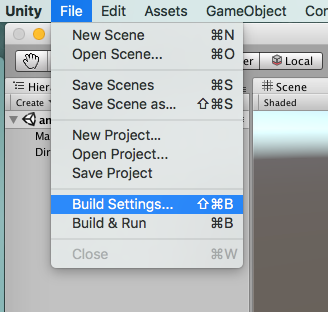 This tutorial assumes you have already installed Unity. 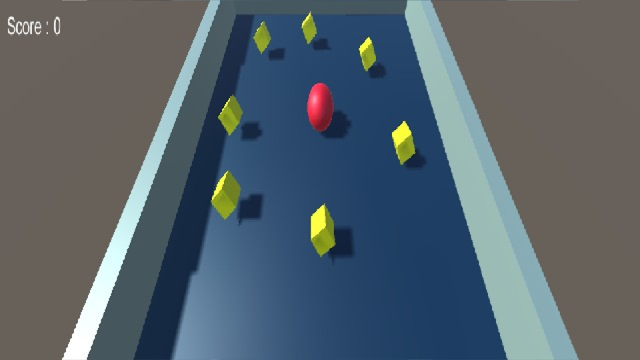 In this post we will see how to setup Unity to test android games that you develop. Also you can see Player setting right besides switch platforms. 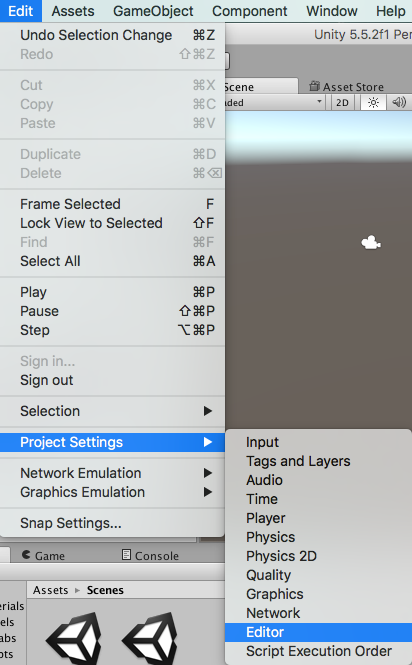 Click this to open a new section of player settings. 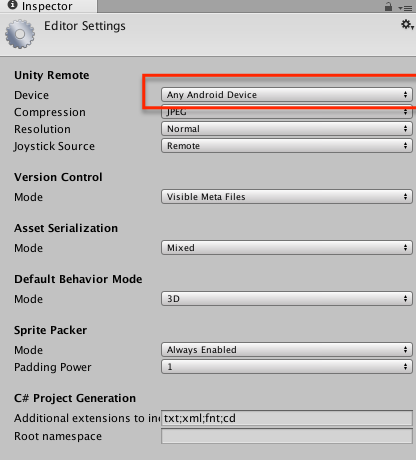 Here you will see settings that are specific to your android app. 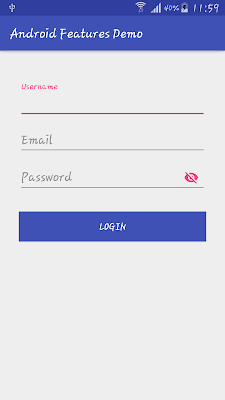 If you are developed android apps before then you would know it requires app/bundle id, app icon of different resolutions, app name, api version to build your app, certificate to sign your app for production build etc. all of this you can configure in this section. This path will be different based on your operating System. For me it's Mac so preferences are in Unity -> Preferences. If you have windows it can be in File -> Preferences. After this your unity is all setup to create and run your android app. Lets see how we can test this setup. It is connected to your machine running Unity with USb cable. 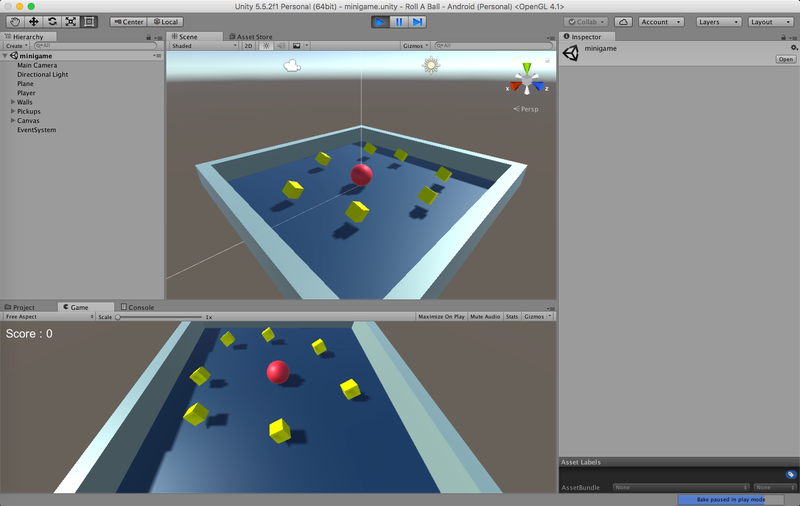 Latest one when I am writing this post is unity remote 5. Check accordingly. 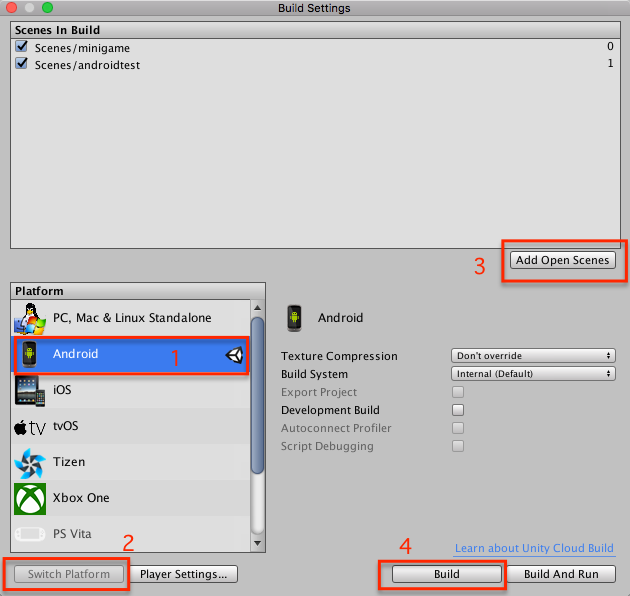 and select Any android device as device. That's it. You can just play and you can see your scene running in android unity remote app. 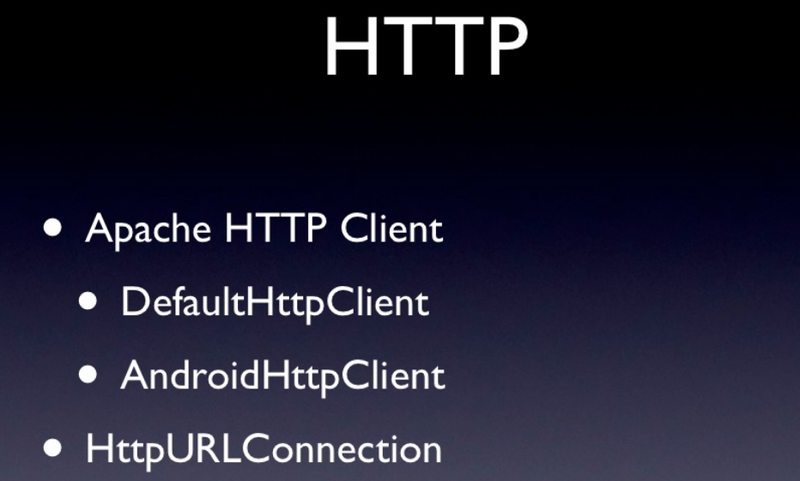 Back in 2011 Android developers announced that Android team is not actively working on Apache HTTP Client and that new android applications should use HttpURLConnection and that is where they will be spending their energy going forward. But I would recommend don't do this unless some legacy API needs this. Move on to HttpUrlConenction. In this post we will see how we can use HttpUrlConnection for network operations in android. So you open a connection by calling openConnection() on an URL instance. 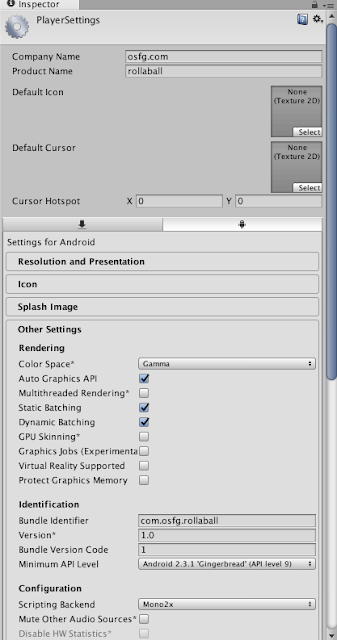 You can then set the type of request using setRequestMethod(). It can be GET, POST etc. Then you read the stream by calling urlConnection.getInputStream(). Finally you call disconnect() to release your connection. NOTE : Connection is actually established when you call getInputStream() or getOutputStream() or getResponseCode() on your httpUrlConenction instance. NOTE : If your response is not 2** then it would be an error(You can read the response code by calling getResponseCode() method). In that case you need tor read error stream. You can do that by using getErrorStream() to read the error response. The headers can be read in the normal way using getHeaderFields(). -> So basically your HttpUrlConnection instance may get GCed but the underlying TCP socket will get pooled and reused unless you call disconnect() on it in which case it may or may not close the socket. 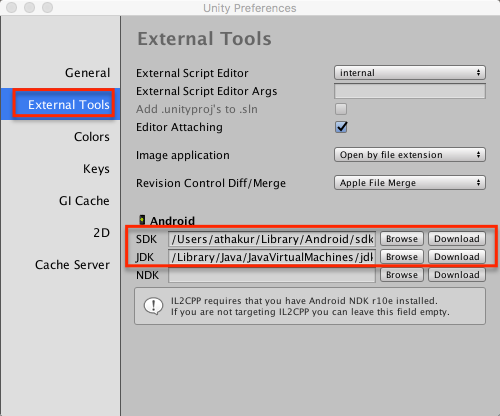 So if you are not reconnecting to same URL it is safe to always call disconnect and let android handle the socket pooling and closing part. 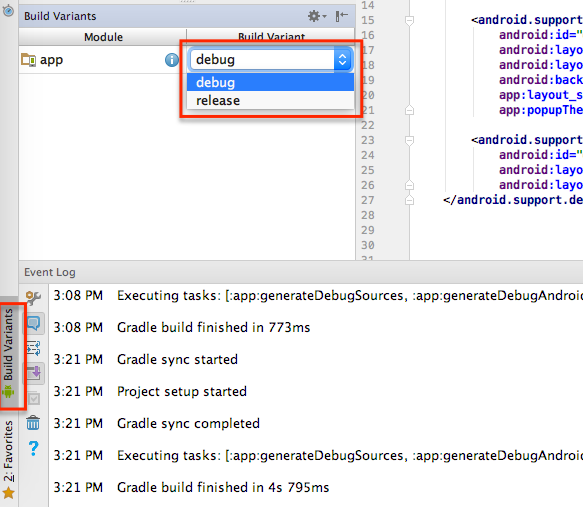 Android docs clearly states - Disconnecting releases the resources held by a connection so they may be closed or reused. Sometime a request made to a server may need a request body to be supplied. For that you can use the httpUrlConnection instance's outputStream. Make sure you set setDoOutput(true) if you have request body to be sent. Similarly set setDoInput(true) if you are reading back from the connenction. If you just want to see response code using - getResponseCode() method that these are not required. NOTE : Notice how we have use BufferedStreams over input/output streams. They are used for performance reasons - so that data is buffered and we can easily read/write it. If you are working with https (secure connection) protocol then your actual class would be - HttpsUrlConnection. 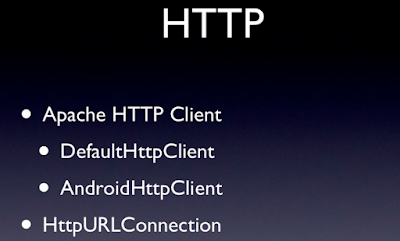 NOTE : You can still use HttpUrlConnection since HttpUrlConenction extends HttpsURLConnection (by polymorphism). HttpsUrlConnection will allow you to override HostnameVerifier and SSLSocketFactory. Sample take from this SO discussion. NOTE : Calling HttpsURLConnection.setDefaultSSLSocketFactory() or HttpsURLConnection.setDefaultHostnameVerifier() will set it up for all Https connections. If you want to set it for specific connections then type cast it to HttpsUrlConenction instance and then call set methods on it. You'd normally use multipart/form-data encoding for mixed POST content (binary and character data). The encoding is in more detail described in RFC2388. Again code is taken from this SO discussion. It also has transparent response compression. 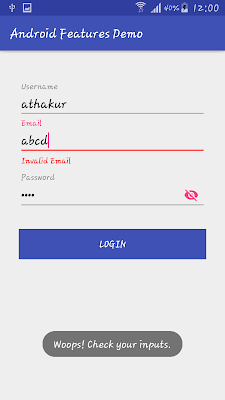 It will automatically add the header - Accept-Encoding: gzip to outgoing responses and also handle it automatically for incoming connections. 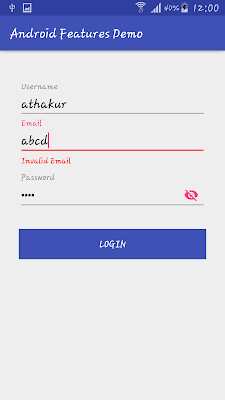 It also attempts to connect with Server Name Indication (SNI) which allows multiple HTTPS hosts to share an IP address.